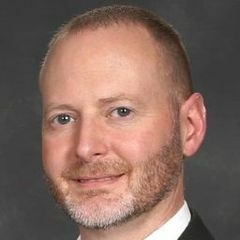 Brian Sherwin is a Sr. Technical Evangelist with Microsoft from Columbus, Ohio. 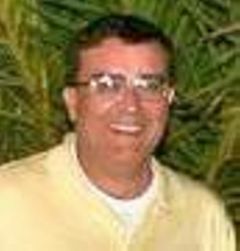 He has been a consultant and trainer for over 19 years. One of his core passions is helping companies make decisions based on value and not a particular technology. When he's not trying to figure out some new technology, he spends time reading, Scouting, and drinking enough coffee to keep up with his five kids. Enter through the main entrance which has re-opened in the middle building under the bridge. The new Visitor Parking lot is open as well. East Hardin St. may be blocked from the West coming in off Main St. in which case you’ll need to access East Hardin St. from East St.
Pizza will be provided as a snack during the meeting. For anyone interested in continuing the discussion a Geek Dinner will be held immediately after the meeting (Location – Logan’s Irish Pub (http://www.logansirishpubfindlay.com/)).